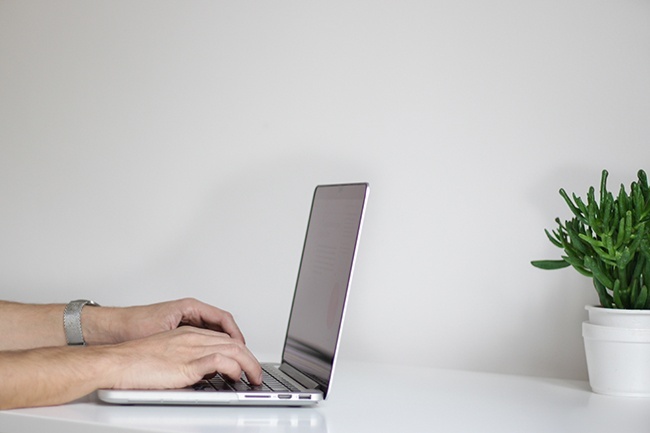 Blogging has quickly become quite the valuable inbound marketing tool for landscaping businesses. With a landscape blog, owners are driving more leads to their website. Five times more to be exact. Something as basic as a regularly updated blog can make the difference between a bustling landscaping business and one that struggles to fill a workday with client projects. So don't assume no one will bother to check out your company's blog! This powerful inbound marketing tool will do more than engaging a couple potential customers. It will attract new prospects on a consistent basis. Your blog could bring new customers to your website while you are sleeping! Post a couple informative pieces to your blog on a weekly basis and you'll begin to see a steady growth in hits to your website. Your blog posts will continue to steer web traffic to your website. 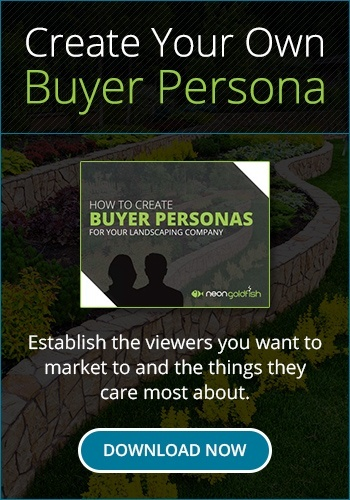 Potential customers who search for local landscapers and/or landscaping terms could find your business's blog links on the first page or two of results. They may even click the link(s) and learn all about your crew's landscaping expertise. Think back to the last commercial you saw on TV or heard on the radio. You probably can't remember what it was! There is good reason for your temporary inattentiveness. People have been inundated with so many ads they tend to tune them out. Blog posts feel more genuine as the prospective customer finds this information on his own. It is quite the contrast to traditional ads that feel somewhat manipulative. Your audience will actually look forward to your blog posts as these entries provide useful information rather than a direct sales pitch. The difference between the two is akin to the difference between day and night. Continue to update your landscape blog each week with helpful information and people really will come back to read more. They will share insightful blog posts with friends, family, colleagues and others, driving that much more traffic to your website. SEO or search engine optimization has the potential to transform your landscaping business from an unknown entity into a revered business within the community. Use the proper keywords and key phrases and it will be that much easier for interested parties to find your website and blog during online searches. Search engines reward consistent content featuring keywords and key phrases relevant to the industry and locale. Make strategic use of your blog with such keywords and key phrases and your blog posts will shoot up the search engine rankings, making it that much easier for your target audience to find you. Your blog should represent your company. This is your opportunity to show off your landscaping knowledge, help clients solve problems, provide insight and engage the audience. Use your blog to describe new services and products, comment on industry developments and give the public and idea as to what your landscaping business is really all about. You might even decide to use this platform to tell the audience about the story of your brand or your company's philosophy. Make a commitment to your blog and it will have the potential to generate up to five times more leads. Even if only a small percentage of these leads convert into clients, the little bit of time you spent crafting your blog posts will be justified. The sooner you start your landscaping blog the better. Post consistent high-quality content to your blog and people will find those links, learn about your business and your team's expertise. The best part is these links will remain accessible far into the future, making it that much easier to connect with clients. We want to connect with you! Let our team at Neon Goldfish help you start crafting the perfect content for your audience. Schedule a consultation with us today, so we can learn more about you and your marketing goals.